“. . . you almost never see a statistical significance that strong. 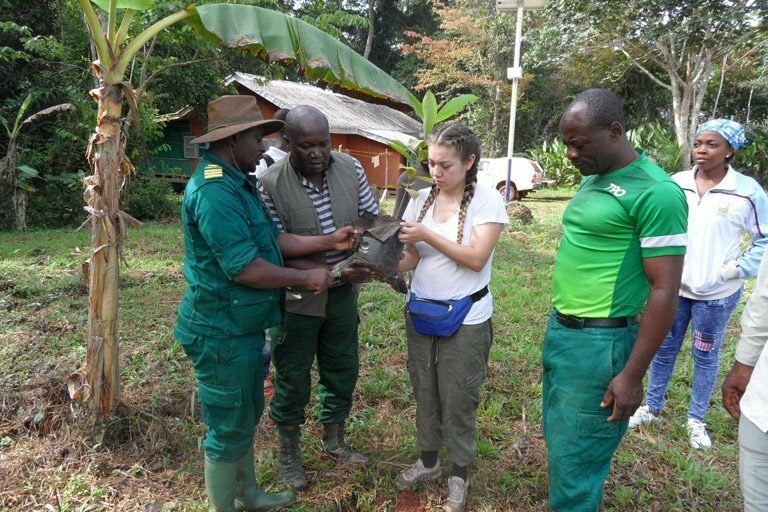 It was compelling,” stated Trevon Fuller, assistant adjunct professor at the Center for Tropical Research to Mongabay in regards to decreasing Cameroonian college attendance rates as a result of decreased plantain yields. Co-authors in Fuller’s lead study include Kevin Njabo and Thomas Smith.